I recently got samples of my new design for 2K by Gingham. The quality is so very good, they’re super soft cotton. I love them. The dolman sleeve is my favorite but I think I’ll wear the tank dress a lot on hot summer days. 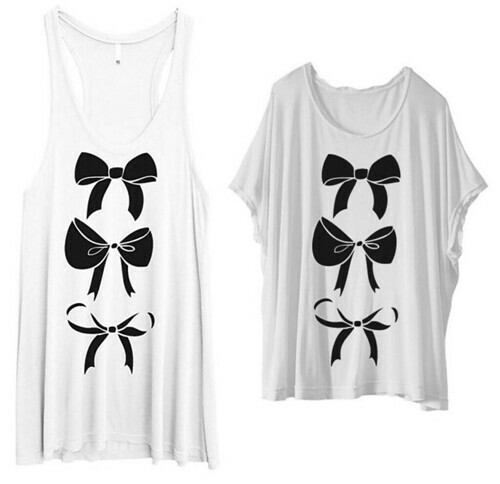 Bows are my icon for myself–I love love love these! !